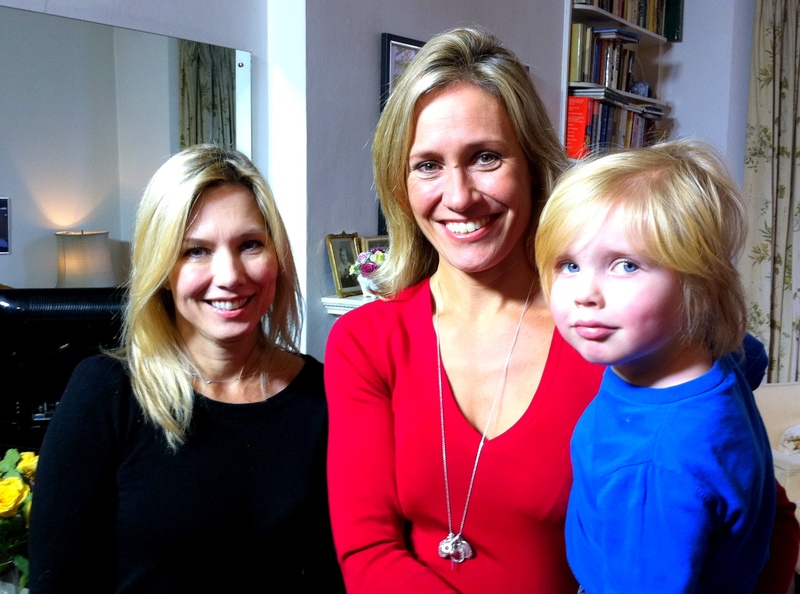 My 4yo and I had our say on tonight’s Panorama: The truth about Supermarkets price wars. It’s about Supermarkets “creative” marketing campaigns, making us believe things are cheaper than they actually are. I expressed my dismay that everything is about cheapest price, instead of making sure the food they sell is good wholesome quality produce. My little man mostly expressed a desire to eat more and more cookies. He quickly caught on to the fact that if he interrupted the adults trying to answer Sophie Raworths questions, he would get more cookies to make him quiet for about a minute …Needless to say he managed to get A LOT of cookies! I will never stop shopping at supermarkets even after having seen this documentary, it’s just way to convenient. 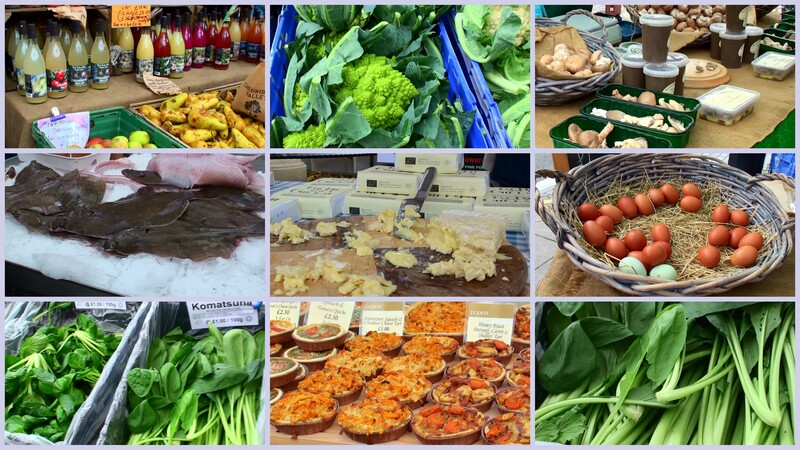 But of course if I had all the time in the world I would instead get my weekly shop from places like Pimlico farmers Market (Saturdays 9am-1pm). Organic vegetables, with labels clearly indicating what vitamins/minerals they contain (love that!, something the Supermarkets should do) amazing cheeses, fish from the Uk, sausages without nitrates. Basically food sold by people caring deeply for their produce. 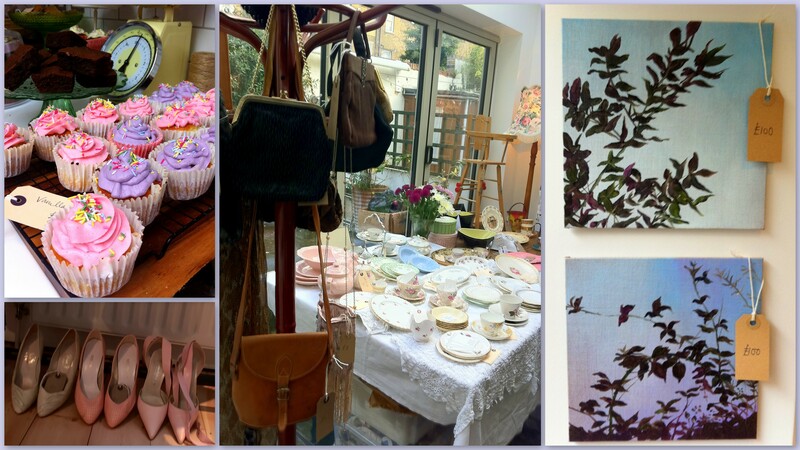 Another throughly pleasurable shopping experience is when lovely Sarah and Mary open up their amazing house in West London and sell all sorts of beautiful things. Amazing vintage clothing for a really decent price, underwear by Mimi Holiday, original art work (some painted by über talented Mary) and to die for homemade cookies and cakes. The next Home Boutique Shop is on in the beginning of April. But there might be a few other bits and pieces in between I’ll keep you posted.